This week on Sons of Anarchy, the boys of SAMCRO had a little run in with the Eden Police department, specifically the motorcycle cops. Well, I have some news for you, there is NO city or town called Eden in Butte County. In fact, there’s no Eden anywhere in California. The closest thing to Eden is Mt Eden which is in Alameda County. How do I know this? Well, I grew up in Shasta County which is a few counties over from Butte County and I have spent a TON of time in Butte County. Oh, and a quick Google search will also help you come to the same conclusion. If you’re looking up Eden, California then it probably means that you’re a Sons of Anarchy fan. Here’s a killer SAMCRO hoodie that I have and thought you might like it also! There is no Eden, Butte County. But there is a Paradise, Butte County. Maybe that’s what Sutter was thinking? 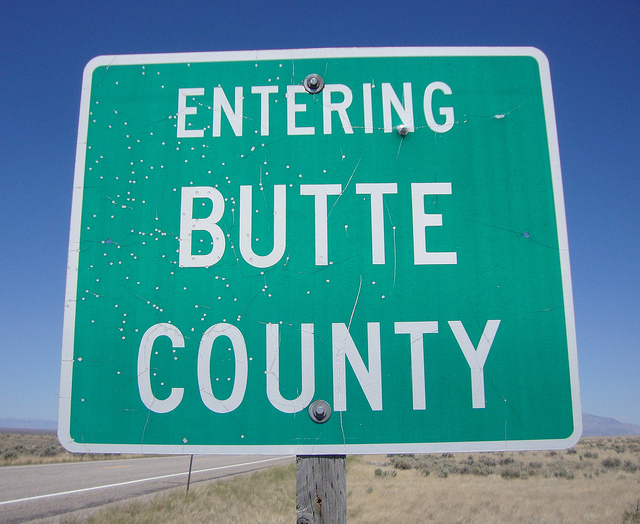 Hey Mark, the scenery was definitely not that of Butte County. Conforme me introduzco en la lectura diaria del Concilo Vaticano Segundo y del Catesismo de la Iglesia CatÃ³lica, me siento contento y feliz de que mi Fe crece en sus fundamentos y lo que yo conocÃ­a en forma incipiente de acuerdo a mi formaciÃ³n CatÃ³lica, de un Colegio CatÃ³lico, el de los hermanos Maristas, se amplia considerablemente de dÃ­a con dÃ­a. Hello, I got one like this today. Unfortunately, I did click on the attachment and open the attached file. However, when my computer annouced me that I needed to run a exe. file to open the attachment and it came out from an unauthorised source, I suddenly felt suspicious and immediately cancelled downloading. I am not sure whether it means that my computer is still safe now or it was infected by that kind of virus (which I hope not). Is there any sign that I can base on to know whether my laptop was infected or not? Thank you!